Gov. Peter Shumlin has appointed Burlington lawyer Tom Little to investigate whether Attorney General Bill Sorrell broke the law, the governor's office announced Friday. Little, who served in the Vermont House for 10 years and chaired its judiciary committee, currently serves as vice president and general counsel of the Vermont Student Assistance Corporation. 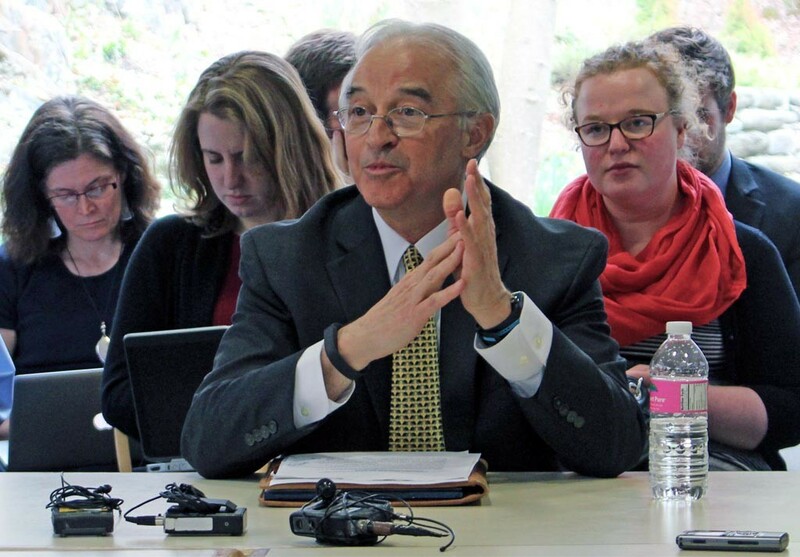 He will work with an eight-member panel of state's attorneys to investigate whether Sorrell violated campaign finance rules, according to Shumlin spokesman Scott Coriell. Last month, Charlotte attorney and Vermont Republican Party vice chairman Brady Toensing filed a complaint with Sorrell's office alleging he violated several laws related to campaign fundraising and spending. Toensing's complaint was largely based on reporting by Seven Days. Little serves as Seven Days' legal counsel, but he did not review the stories in question. "Tom's relationship with Seven Days is known to all parties and will be addressed by Tom as any other potential conflict of interest would be," Coriell said. Little declined a request for comment. WCAX-TV first reported the news of Little's hiring.